This purchase is for a single ticket. 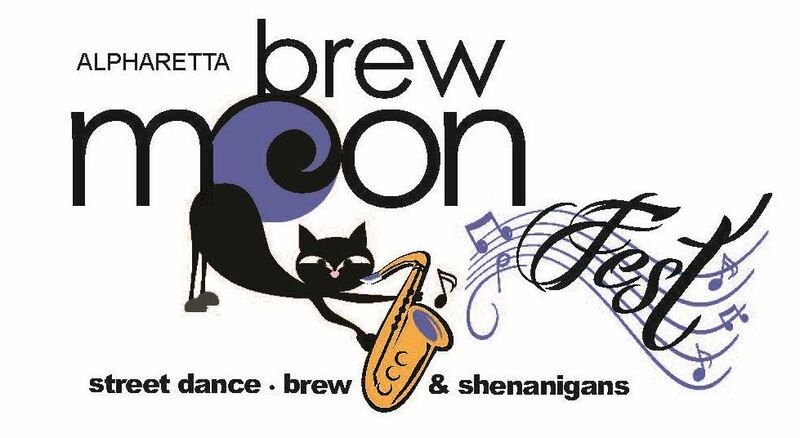 dance, brews, wine, food and more. Live music provided by Electric Avenue, The 80’s MTV Experience with the early set of George Michael’s “Faith” album performance.